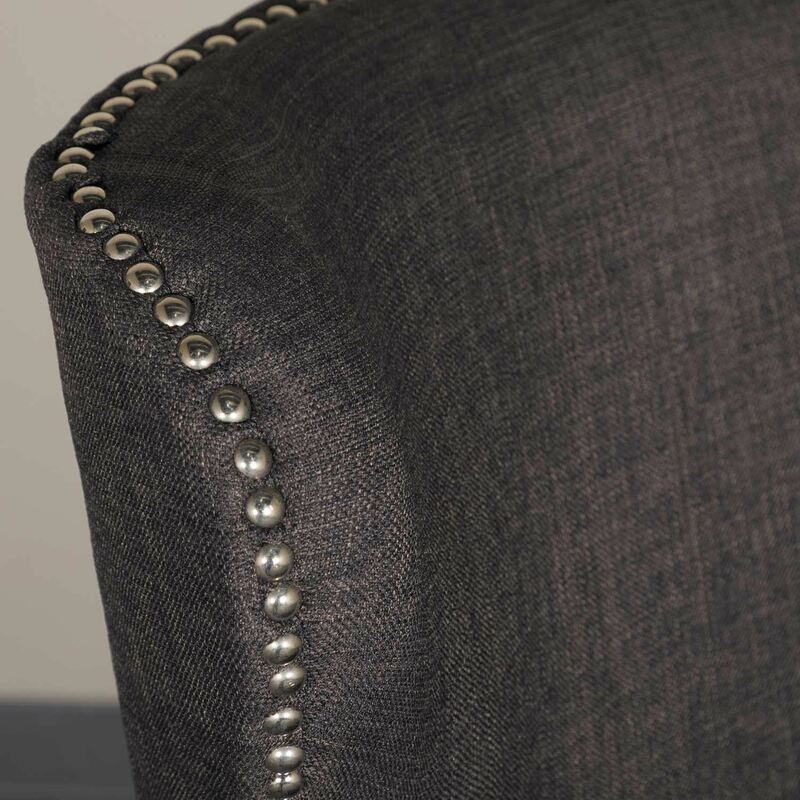 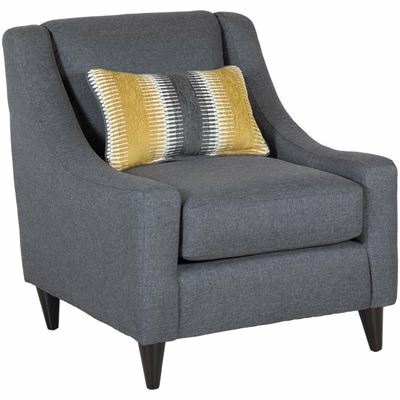 Give your home an elegant look with the Amelia Charcoal High Back Chair by Cambridge Home. 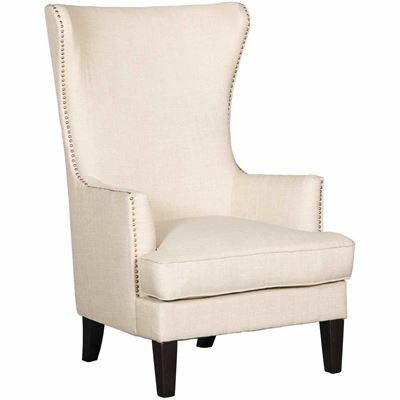 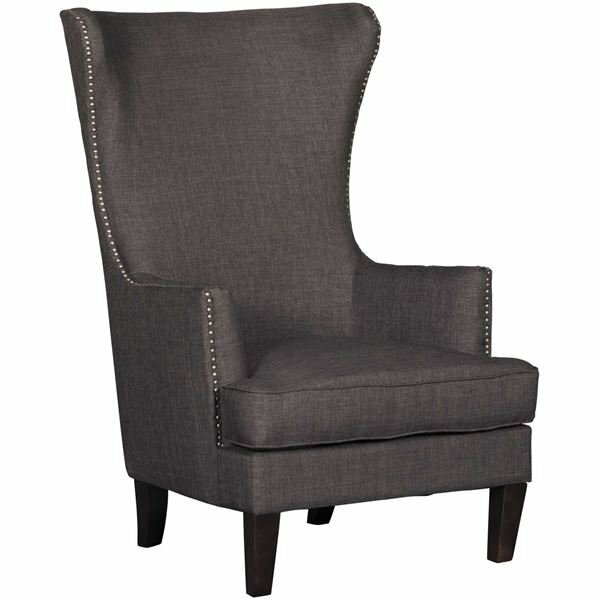 Amelia Charcoal High Back Chair by Cambridge Home. 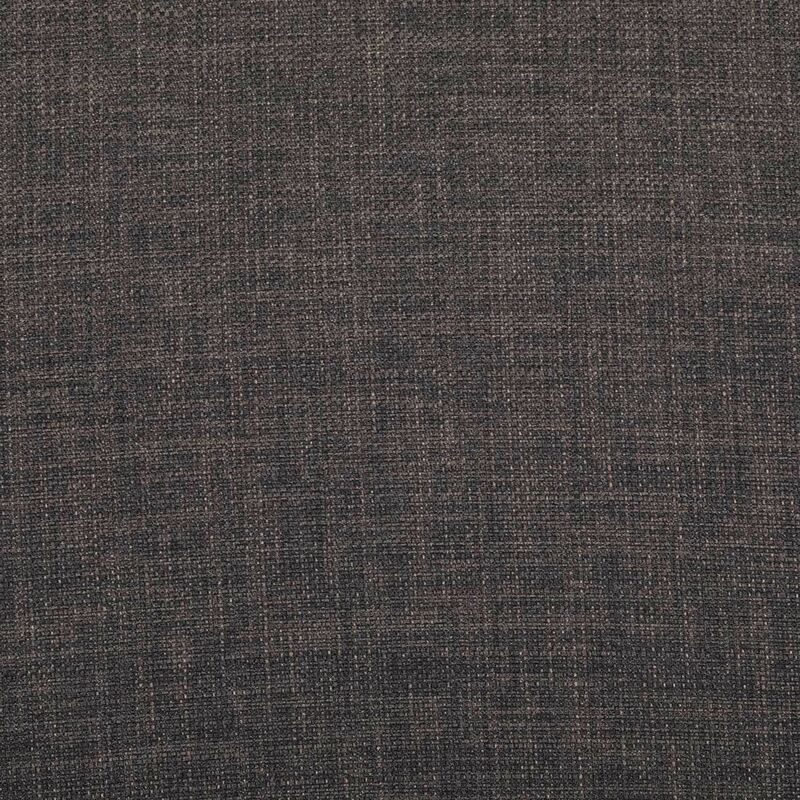 Covered in a charcoal colored fabric. 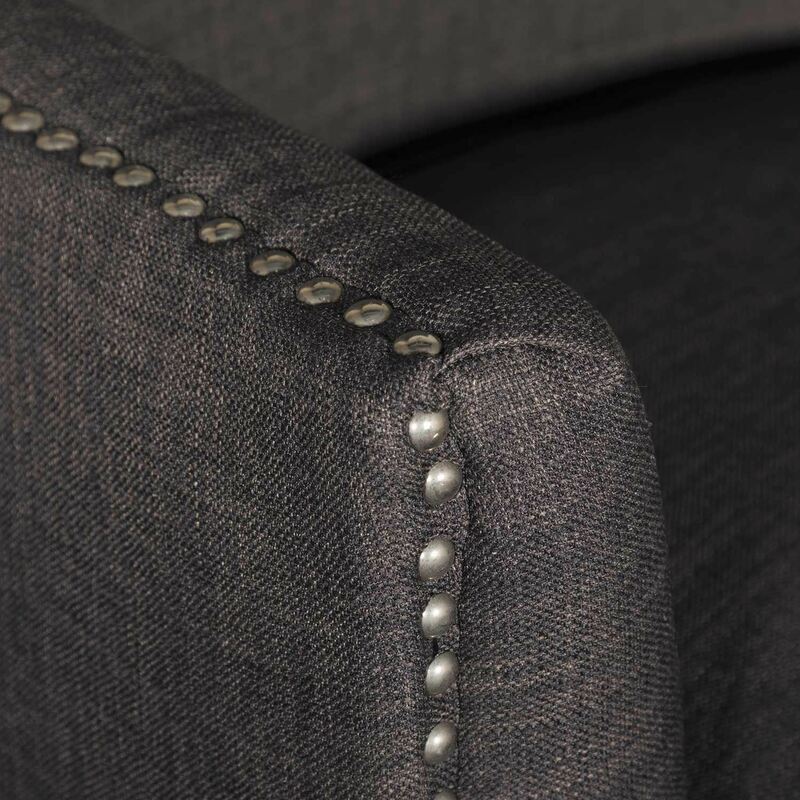 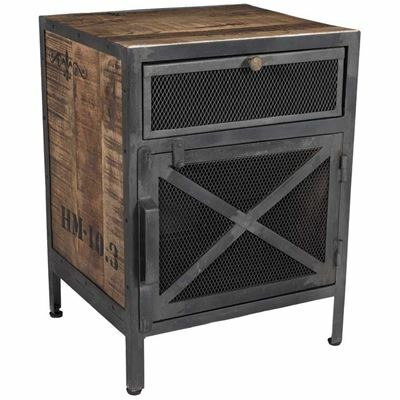 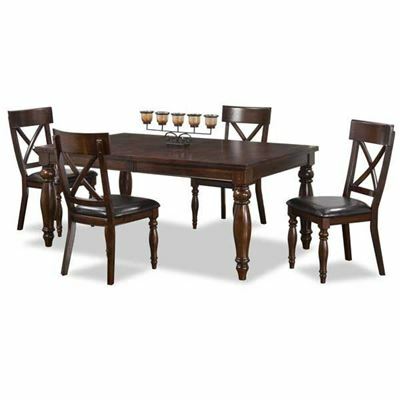 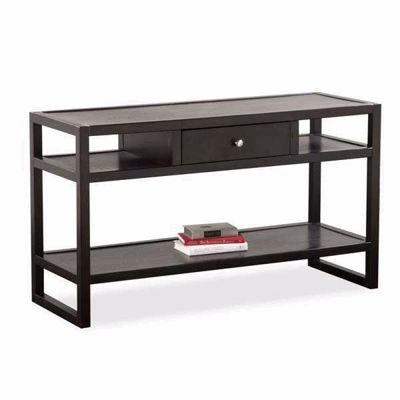 Features a high back and chrome nail head trim.